Business Key To Success Concept. Group Of Business People With.. Stock Photo, Picture And Royalty Free Image. Image 55265480. Stock Photo - Business key to success concept. Group of business people with different ethnicity and gender walking to a key hole doorway . Business key to success concept. 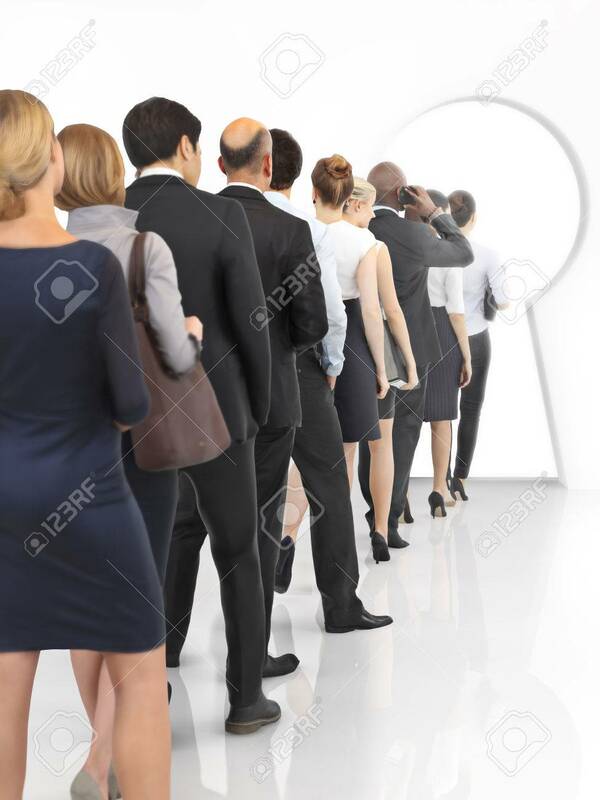 Group of business people with different ethnicity and gender walking to a key hole doorway .